intersection of the two indices. have used Pearson correlation which you might have studied in your statistics course. classes were also known. This is called supervised learning. the data attributes. 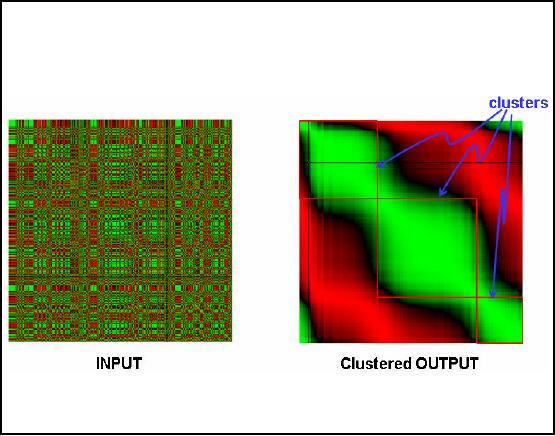 There are two main types of unsupervised clustering. and dissimilar from (or unrelated to) the objects in other groups e.g. using K-Means. 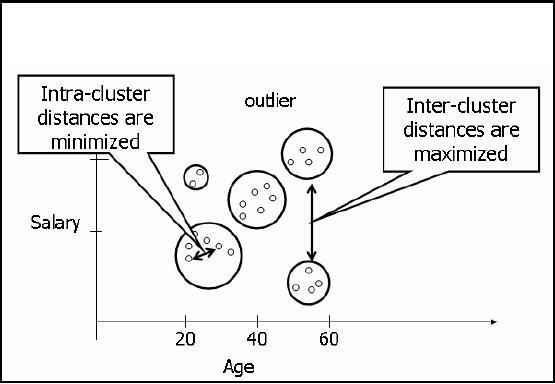 outliers, inter-cluster and intra-cluster distances. similar to each other than the others. technique called clique detection can also be used but we will not go into the details. 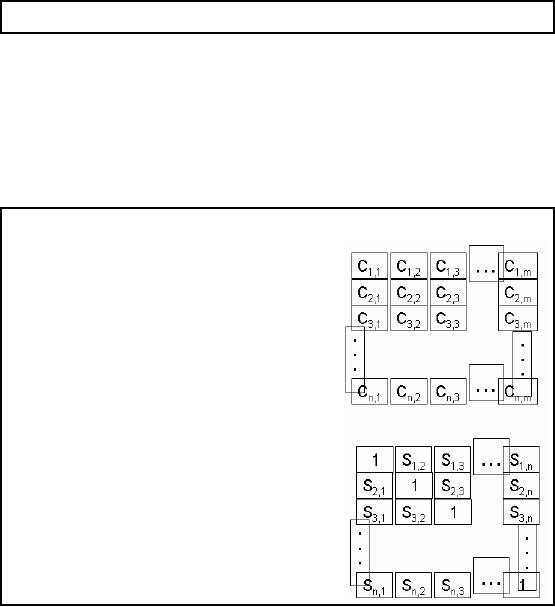 Clustering all the rows or all the columns simultaneously. 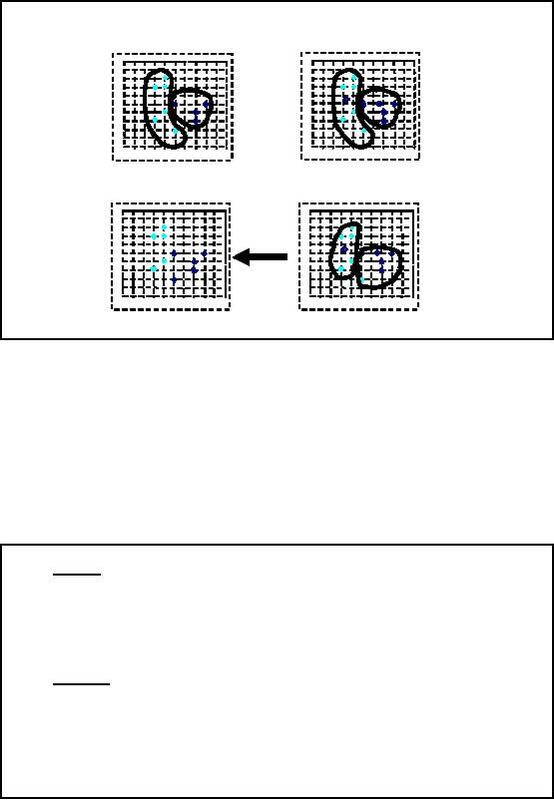 and will be used as input to the clustering technique. 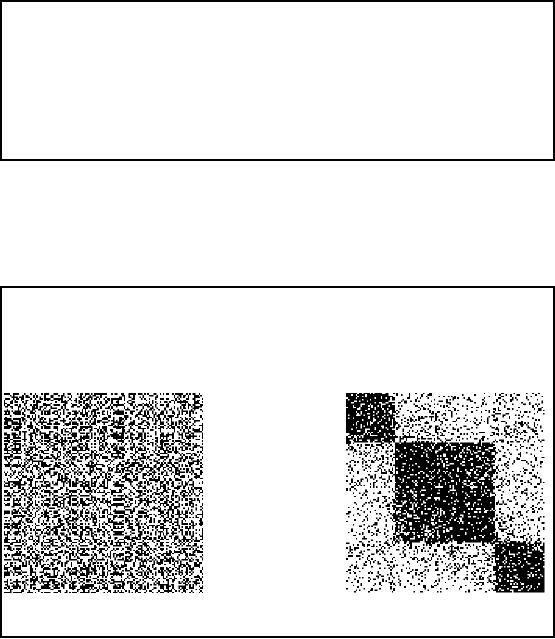 You can see some black and white points. 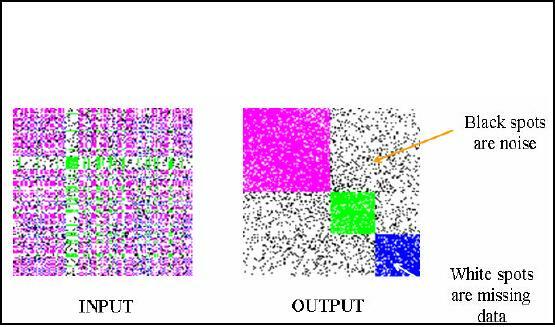 Created a similarity matrix using farm area, cotton variety and pesticide used. Color coded the matrix, with green assigned to +1 and red to -1. Large farmers using fewer varieties of cotton and fewer pesticides. Small farmers using left -overs. the colors are darkened accordingly. in 4 lakh hits and 4th hit being the work done by me. type of farmers small or big use what sort of varieties, which pesticide and in what quantity etc. another situation where the class is unknown. 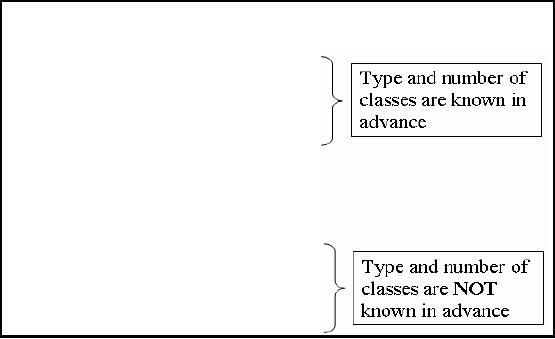 of assignemnets by the classification model. previous lectures, we talked about assigning priorities to data sets in the context of data qua lity. 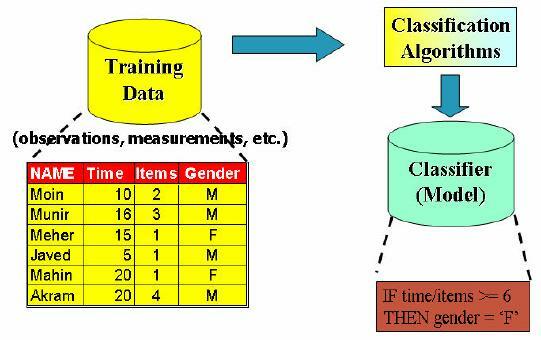 and if data passes through right processes then you the customer gender (high data quality). gender. So the quality of such a data is questionable. 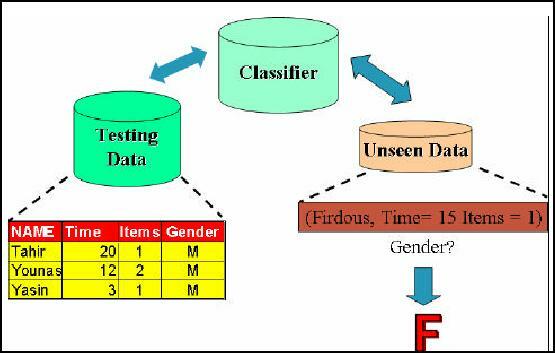 and then using that model for the identification of the unspecified gender which is mostly correct. 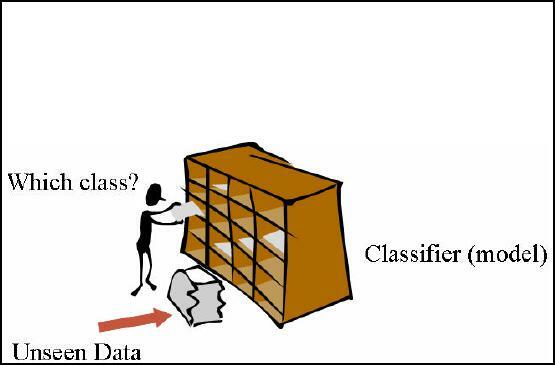 So, two aspects data cleansing and classification are being covered here simultaneously. than the customer is female else a male i.e. male customers. Exceptions can be there and are treated as outliers. In one -way clustering, reordering of rows (or columns) assembles clusters. If the clusters are NOT assembled, they are very difficult to detect. understand and remember the two mostly confusing concepts which are poles apart. Can you SEE the cluster in Fig-A? or even if displayed you can not visualize. So cluster visualization is not that much a problem. A and B? Wait till last slide for the answer. centroid is the center (mean point) of the cluster. Assign each object to the cluster with the nearest seed point. Go back to Step 2, stop when no more new assignment. Step 2: The second step is to compute the seed points or centroids of your defined clusters i.e. data sets as well. The centroid can be the mean of these points, hence called k-means. the basis of a predefined threshold value, it is decide that which point belongs to which cluster. normally repeated until some changes occur in clusters and mostly you get better results. repeat the process, the result will get more and finer. iterations. Normally, k, t << n.
§ Applicable only when mean is defined, then what about categorical data?